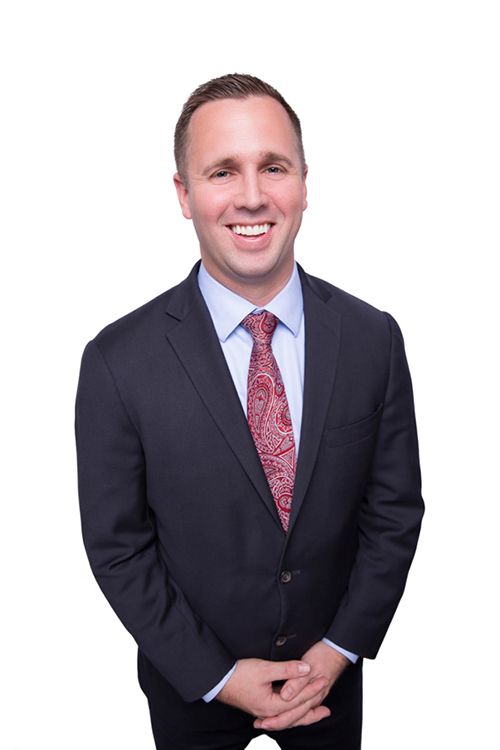 Sean De Burgh is a partner with Cole Huber LLP, servicing clients out of both the Roseville and Ontario offices. Sean specializes primarily in municipal law and public entity defense. He serves as outside litigation counsel for the California State University system, and provides advice and litigation counsel for many of the firm’s municipal clients including the City of Stockton, City of Ontario, Madera County, and San Joaquin County. As a litigator, Sean has significant experience handling cases involving employment/labor (management side), premises liability, police defense, and general liability issues. Sean also has considerable experience servicing his clients on a broad range of estate planning needs, including: living trusts and wills; powers of attorney and advance health care directives; trust administration; probate; trust and probate litigation. He is routinely invited to speak before organizations on the basics of estate planning and probate. Upon graduating from Brigham Young University, Sean received his law degree from the University of the Pacific, McGeorge School of Law. At McGeorge, he was a finalist in regional Client Counseling competitions, and earned honors in Persuasive Legal Writing. He was also on the Dean’s Honor Roll.